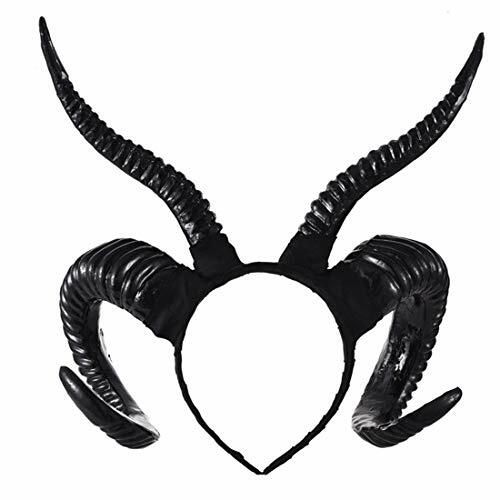 Pay tribute to Bacchus and show off your wild side in the Satyr Horns by elope. 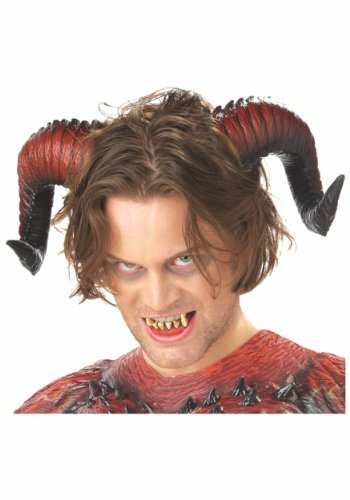 You may have wine, and you may have pipes, but no Satyr costume is complete without these lightweight and lifelike satyr horns! 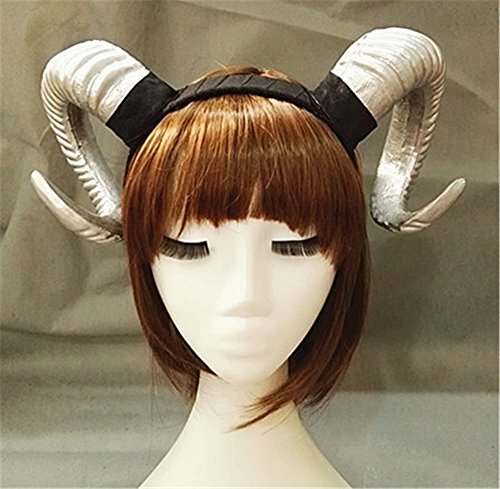 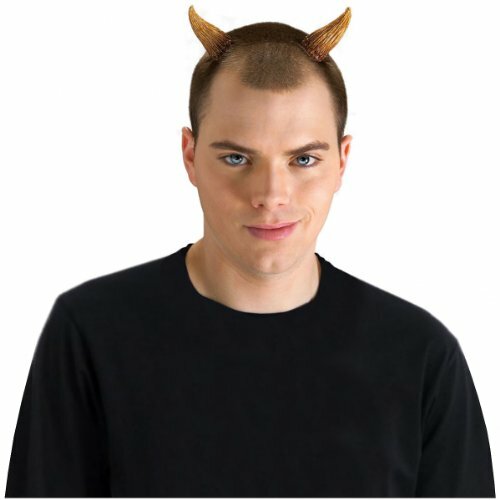 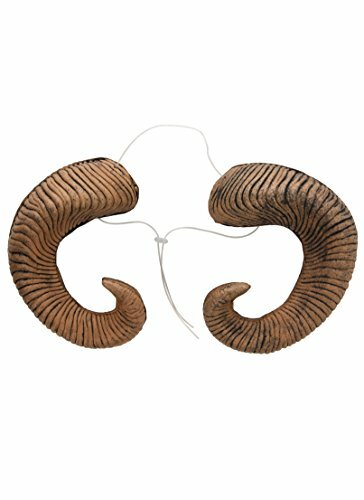 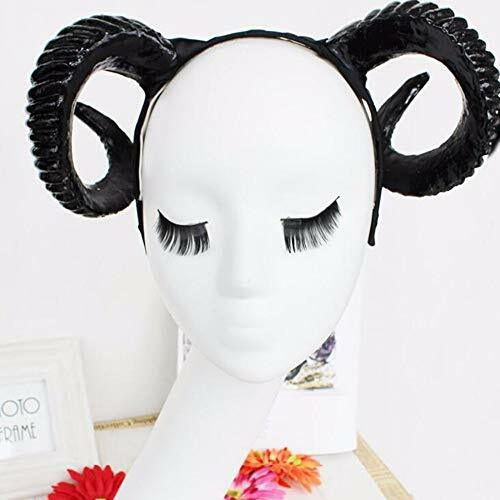 Made of 100% EVA, the lightest of costume materials, the satyr horns are secured by a low profile adjustable head strap for a comfortable fit. 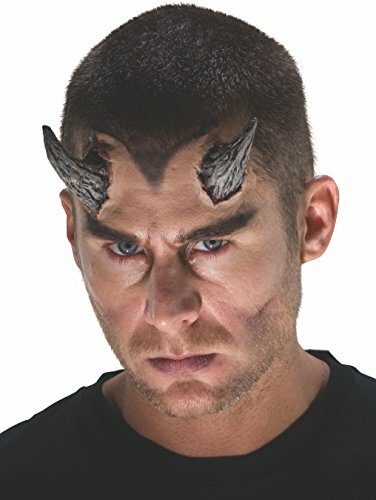 Another high quality funnovative wearable by elope!